History is one of the best parts of travel; the more history in a place, the more you're likely to learn. While the rest of the world looks to the top destinations for their next vacation, history lovers should look to the cities with the most to offer – cities that are older than any other on the planet and home to some of the world's greatest heritage sites. Going back thousands of years before the common era, the world's oldest cities are some of the most cultural destinations, many of them having been conquered and influenced by different peoples and their own cultures. We drew up a list of the oldest places in the world, listed in a rough chronology rather than ranked in order, as the foundation dates of some cities are more unsure than others. In these cities, you can come across centuries-old monasteries and temples, strange rock formations, and even places said to have been visited by historical giants or biblical figures. 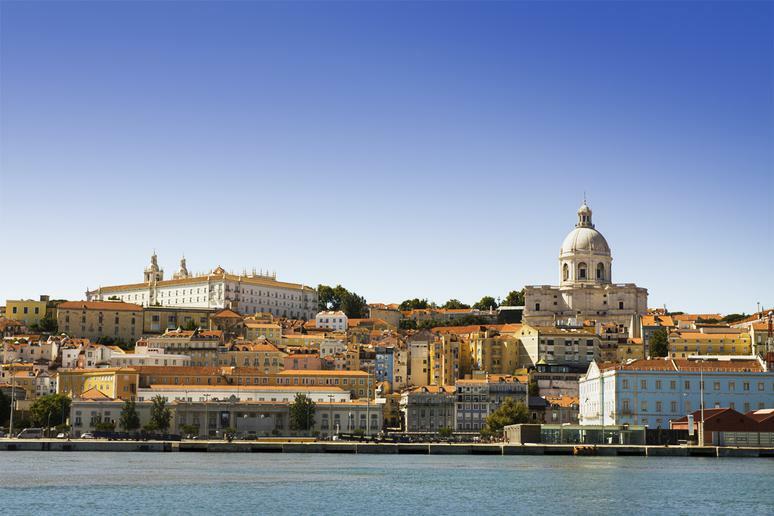 Lisbon has a lot of rich culture and history, showcased at its many monuments and museums full of art and artifacts that chronicle the country’s ancient history and rise and fall as a colonial superpower. Due to that colonial past, Lisboan cuisine is also likely another reason this Portuguese capital is becoming such a hot spot, with dishes influenced by Moorish, South Asian, South American, and African as well as East Asian flavors. Chalcis is so old that the earliest written record of the city is actually a mention of it in Homer's Iliad. 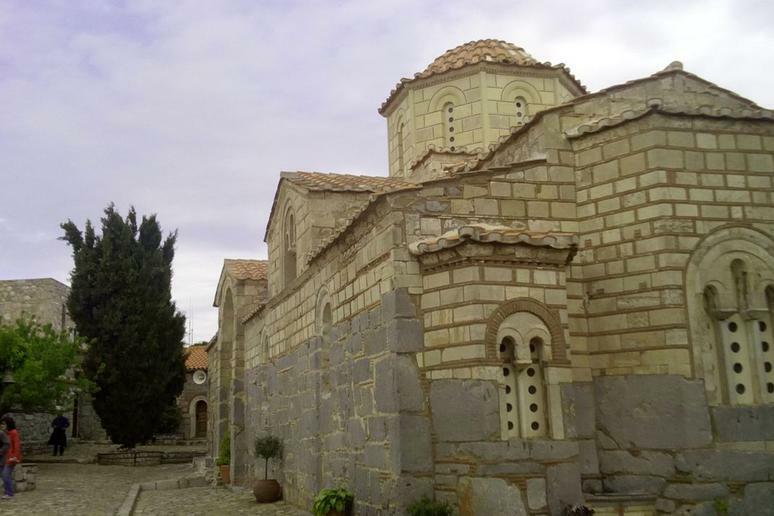 Today, it is located in central Greece, one of the countries with the best weather, and home to some beautiful Dominican architecture as a result of its Christian history. Since ancient times, the city has also had a Greco-Jewish presence – a presence that some claim has been continuous, which would make it the oldest Jewish community in Europe. 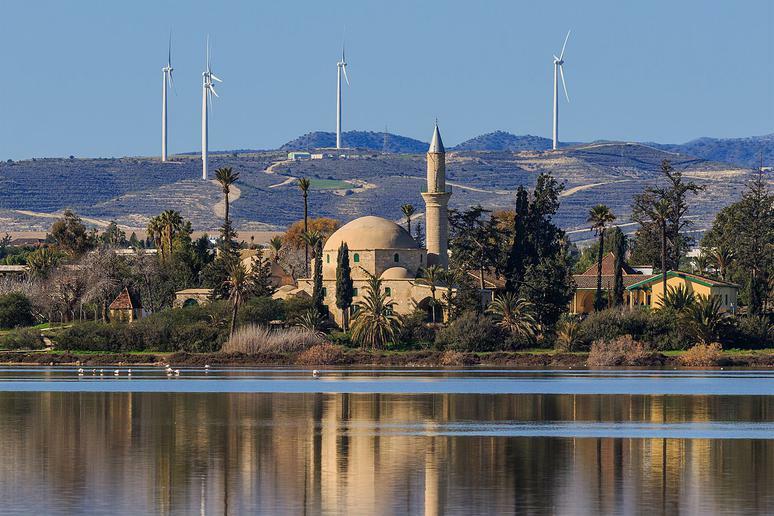 Larnaca is a beautiful seaside city filled with palm trees and situated on the southern coast of Cyprus, one of the most fun-filled countries in the world. Its historic church and mosque are a sight to behold, and the city also has an ancient aquaduct and castle worth visiting. 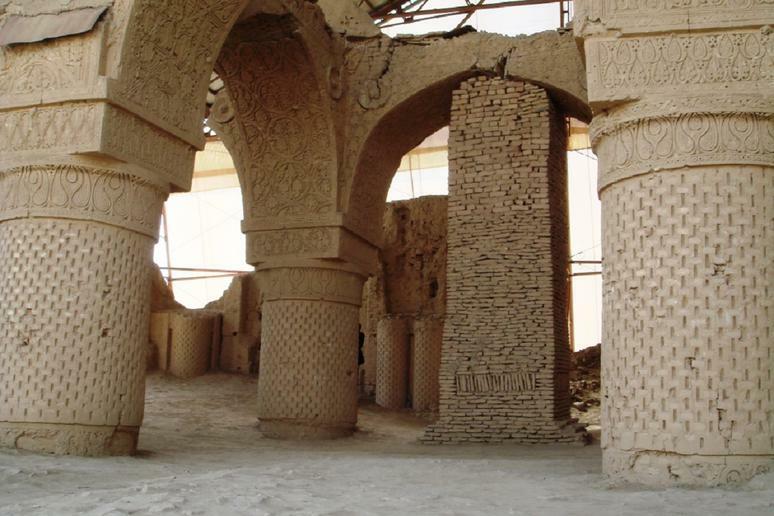 Known to the Ancient Greeks as Bactra, Balkh holds a lot of history. Most notably, it was traditionally a center of Zoroastrianism, as it is considered to be the place where Zoroaster first preached and later died. Many famous Persian figures came from Balkh, such as the poet Rumi, as well as the philosopher and scientist, Avicenna. Today, it is located in northern Afghanistan and is the site of many ancient ruins, as well as historic mosques and shrines. 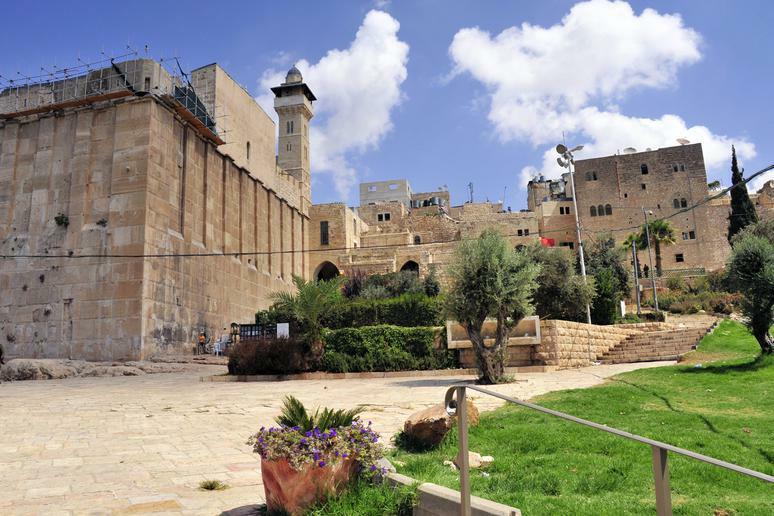 Located in the Judean Mountains of the southern West Bank of Palestine, Hebron is a holy city for Jews, Christians, and Muslims, as it is the location of the Cave of the Patriarchs – the burial site of Abraham and his family. Today, the beautiful old city is known for its pottery workshops, glassblowing factories, and production of grapes, figs, and limestone. The ancient city of Thebes is the setting of many famous Greek myths, including that of Oedipus, Dionysus, and Cadmus. 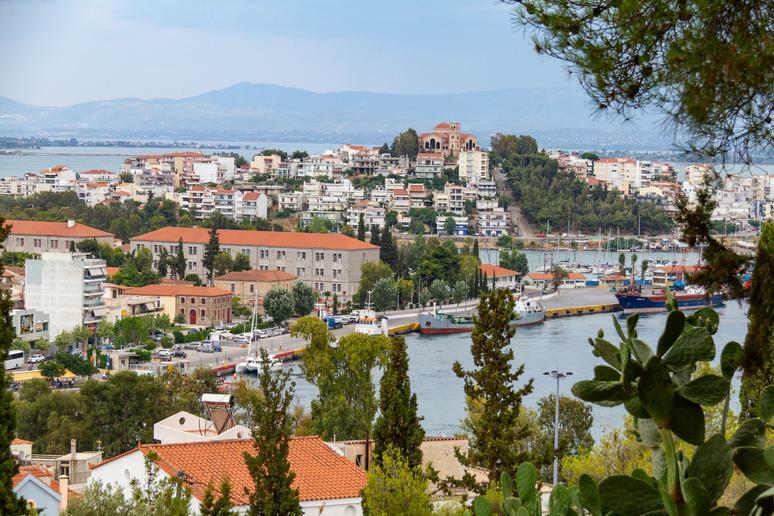 Today, it's a market town in Greece known for its handmade products and crafts as well as local archaeological sites. Located in modern-day China, one of the most popular destinations for international tourists, Louyang has been called by many names over the centuries, including Xibo, Luoyi, Zhongguo, Henan, Dongdu, and Shendu. Considered one of the "cradles of Chinese civilization," it is one of the four historical capitals of China. 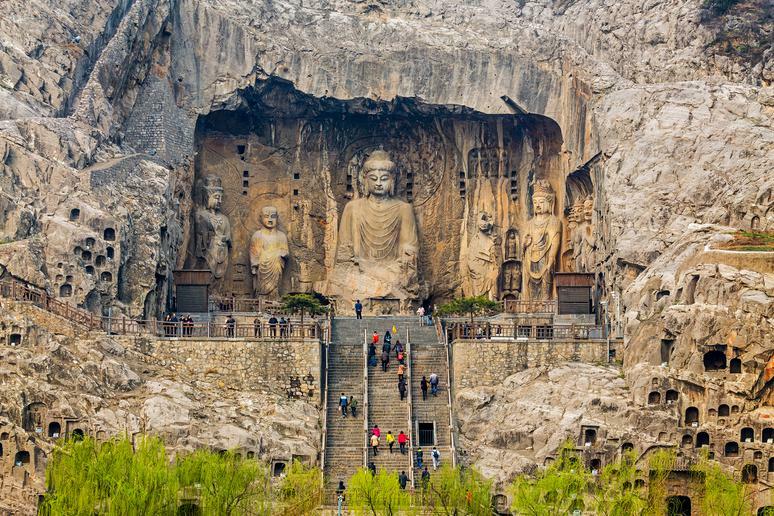 Impressive ancient sites include the colossal Buddhist statues at Longmen Grottoes, as well as White Horse Temple, said to be the first Buddhist temple in China. 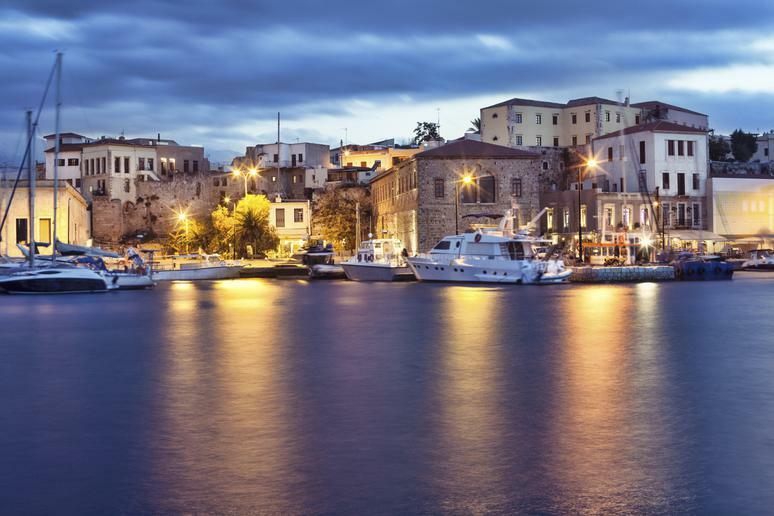 The second largest city on Crete, a bucket list island destination in Greece, Chania was first settled by the Minoans and referred to as Kydonia by the Greeks. 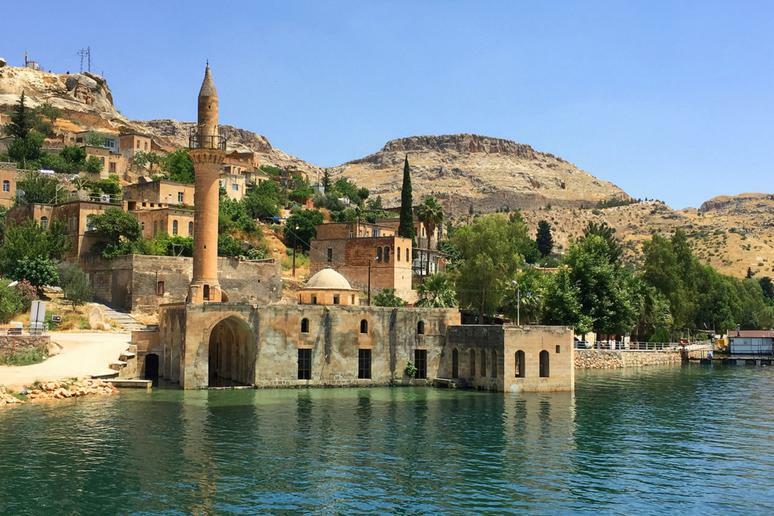 Later also ruled by the Romans, Byzantines, Arabs, Venetians, and then Ottomans, today it is a beautiful destination with both a gorgeous old town and a modern city. Also known by the ancient name of Prayag, Allahabad has a central role in Hindu scripture and has played the role of capital to multiple empires, most notably the Mughal Empire in the early 17th century. Today, it is home to many government offices, research institutions, and universities, continuing to serve as a tourist destination for lovers of South Asian history and culture. 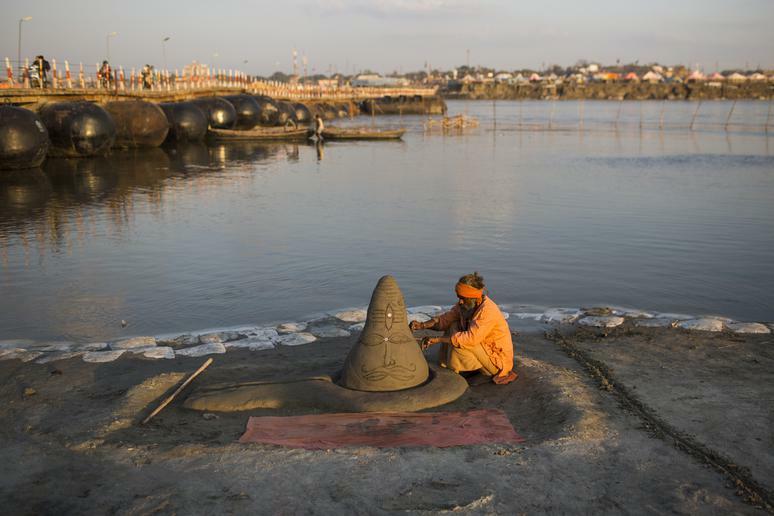 One of the most polluted cities in the world, Allahabad also hosts many significant cultural and sporting events, such as Kumbh Mela – a Hindu pilgrimage that is the largest religious gathering in the world – and the Indira Marathon, the national annual full marathon. Also known as Benares, Varanasi is a city with ancient roots that holds great importance historically, culturally, and for some, religiously. Important historically to Buddhists, Hindu, and Sikhs, it thrived as a center of cultural importance and religious education under Muslim rule in the Middle Ages. 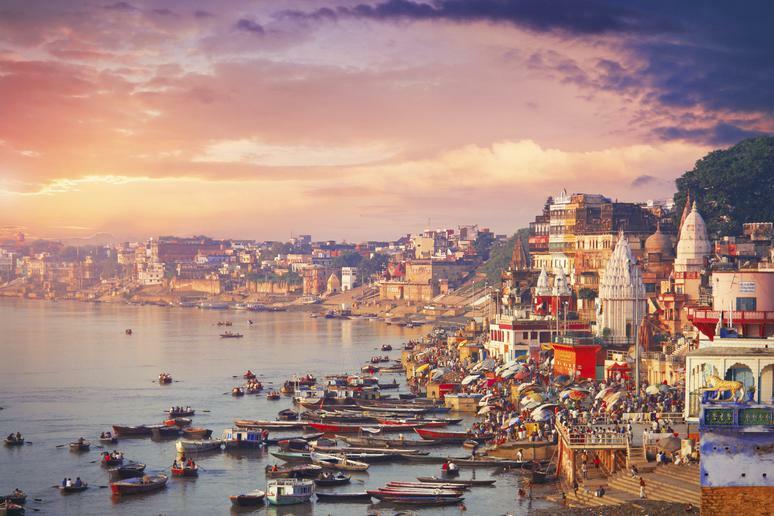 Located on the banks of the Ganges River in northern modern-day India, one of the most stunningly beautiful countries to visit, Varanasi is also known today for its muslin, silk, perfumes, ivory, and sculpture. Located on the Luo River in central China, Yanshi is a city that contains two major archaeological sites thanks to its long history. 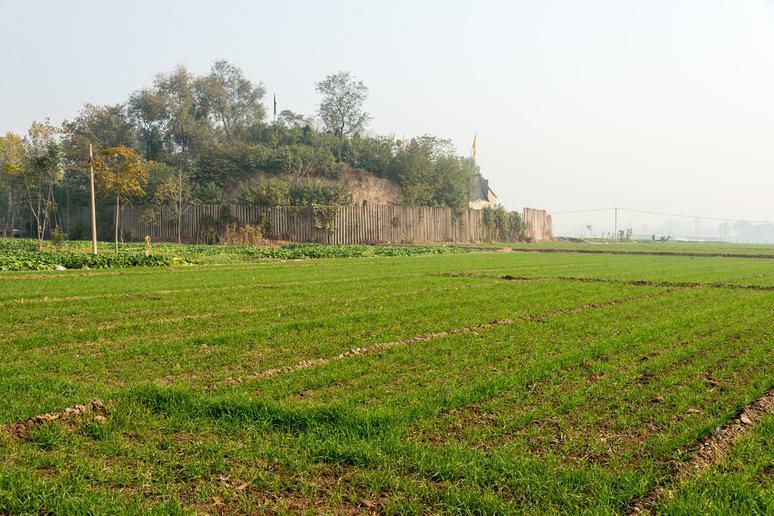 The Erlitou site, evidence of the Erlitou culture, dates back to about 1900 BC, while the remains of what is now known as Yanshi Shang City date back to around 1600 BC. Established at some point between the second and first millennia BC, Plovdiv is an underrated European travel spot in present-day Bulgaria. For much of its history, it was known as Philippopolis in the West after Philip II of Macedon who conquered the city in 342 BC. 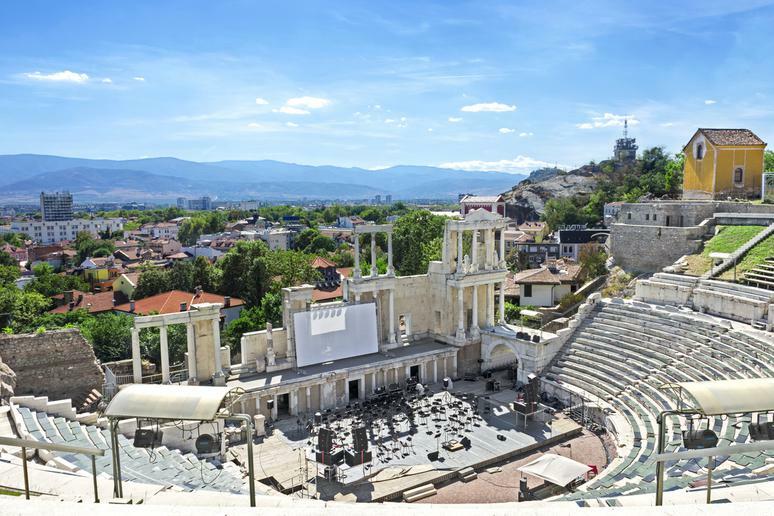 In fact, Plovdiv has a vastly diverse historical and cultural heritage as a result of being settled by Thracians and then conquered by the Persians, Greeks, Celts, Romans, Goths, Huns, Bulgars, Rus', Crusaders, and Ottoman Turks. Home to over 200 archaeological sites, as well as many museums, theaters, and other sites of arts and culture, the city was designated by the European Union as a European Capital of Culture for 2019. 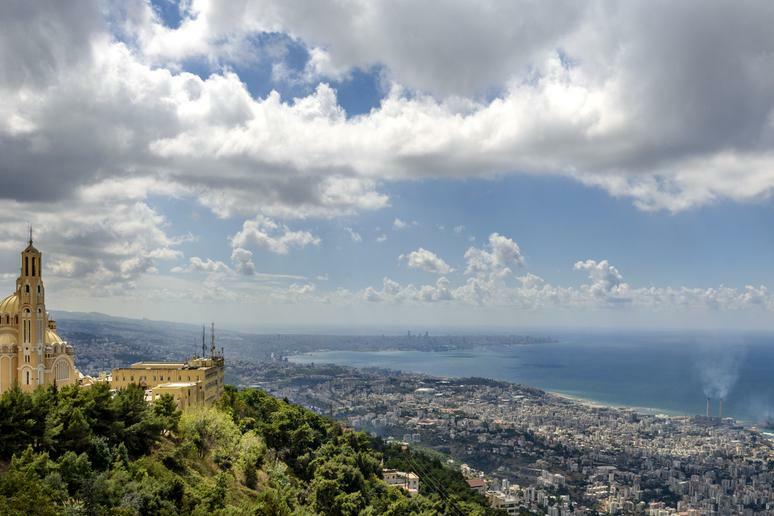 Visit Lebanon, one of the countries with the happiest travelers, and you'll find quite a few ancient cities. While it's only been continuously inhabited since the second millennium BC, there is evidence of human presence in Sidon going back to prehistoric times. The Assyrians, Babylonians, Egyptians, Persians, Greeks, and Romans all conquered Sidon, as did the Crusaders and later the Ottoman Turks. Also influenced by French and later British rule in the modern era, it is now known for hosting many camps filled with Palestinian refugees. 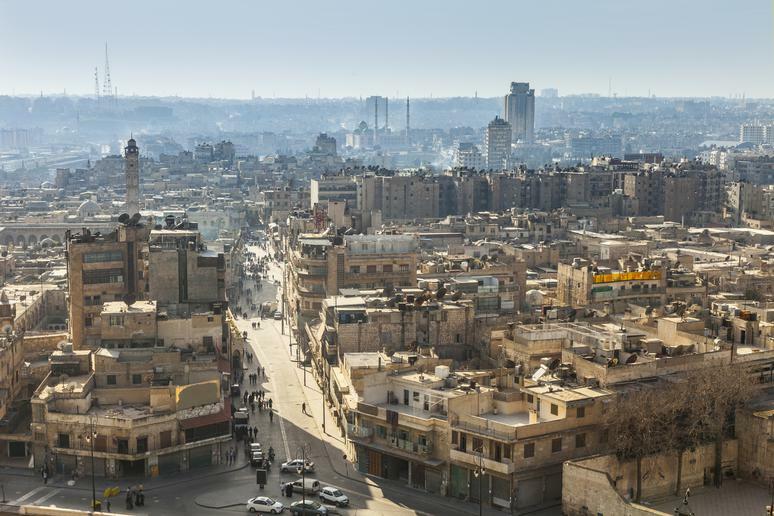 Prior to the Syrian Civil War that began in 2011, Aleppo – known as Halab in Arabic – was the largest city in Syria with approximately 4.6 million people, a number that has dwindled down to about 2.1 million today. Located on one end of the Silk Road, it has long held strong geographic, economic, and even cultural significance in the region, as well as numerous historic landmarks. Unfortunately, much of Aleppo has been subject to destruction as a result of the Battle of Aleppo that occurred from 2012 through 2016 as part of the Syrian Civil War, although reconstruction is underway. 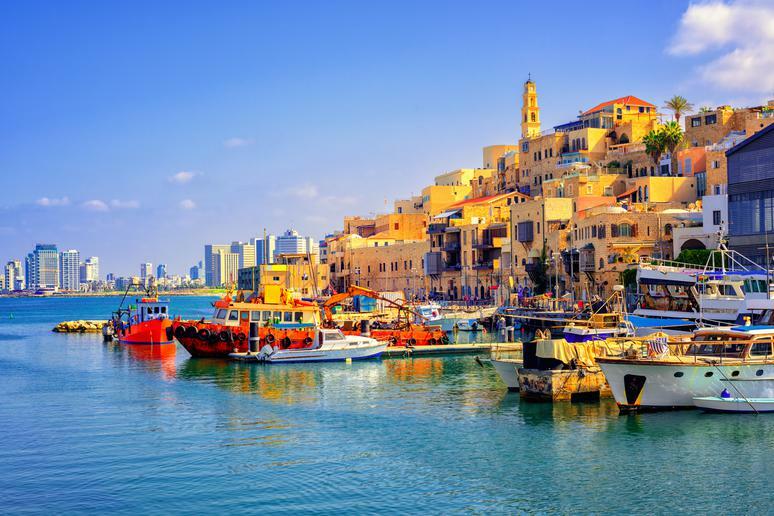 Famously featured not only in the biblical stories of Jonah, Soloman, and Saint Peter, but also the Greek myth of Andromeda and Perseus, Jaffa is a beautiful city full of historic buildings, towers, churches, synagogues, and mosques. 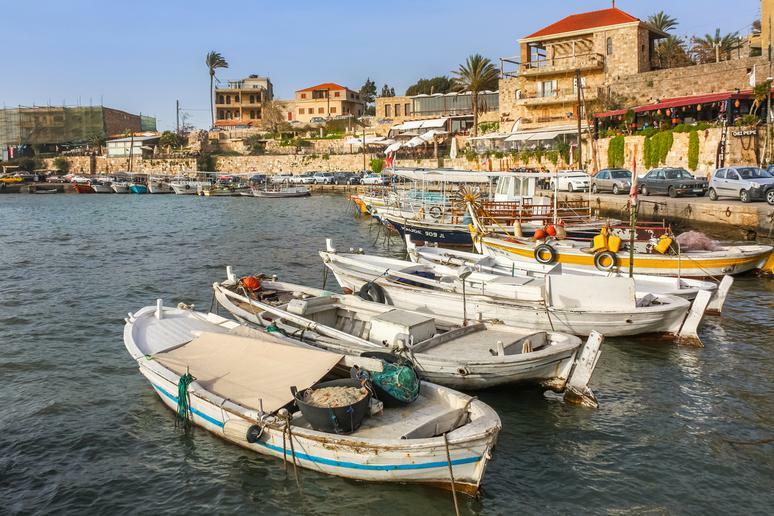 Located next to Tel Aviv, it is also famous for Jaffa Port, one of the lesser-known ancient treasures, and its citrus industry, particularly its oranges. 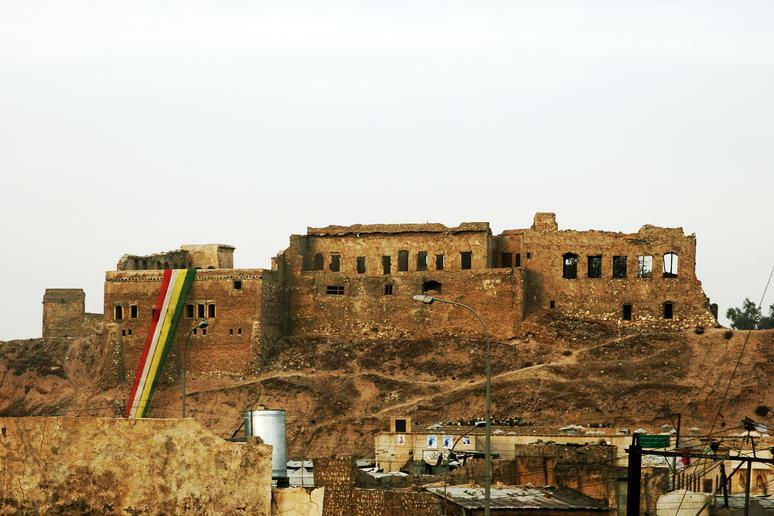 Over the millennia, Kirkuk has been conquered by the Arabs, Assyrians, Kurds, and Turkmen – all ethnicities still very much represented in the city. In fact, it has been described as a cultural capital for both the Kurds and Turkmen, and in 2010, the Iraqi ministry of culture officially named it a capital of Iraqi culture. The city is full of ancient archaeological sites, including the tomb of Daniel, a prophet in both Christianity and Islam. Settlement of Erbil, called Hawler by the Kurdish people, dates back to around 5000 BC, but it isn't until 2300 BC that historians find evidence of urban life. 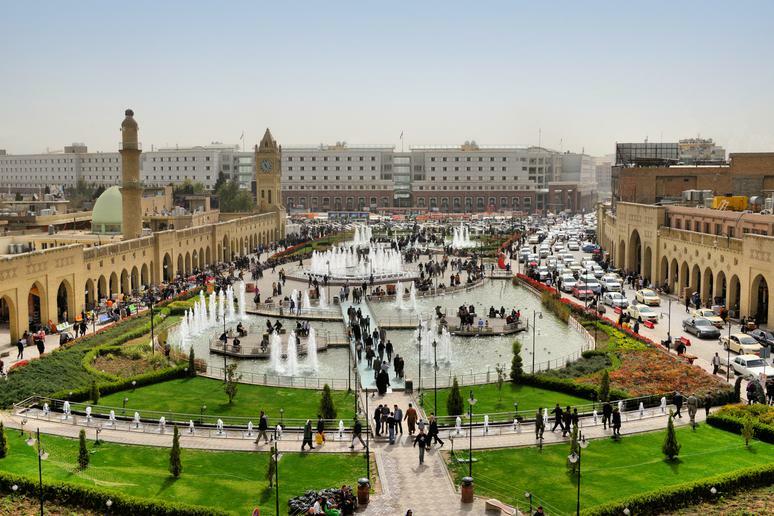 The capital of modern-day Iraqi Kurdistan, an autonomous region in northern Iraq, Erbil was an important city in Assyria in the ancient days. Today, it is a city full of different religions and ethnicities with many bazaars, mosques, parks, and museums to explore. 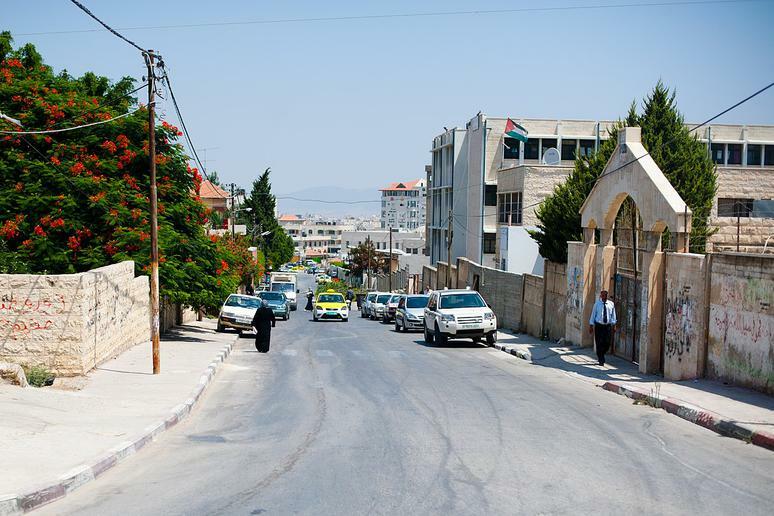 Built by the Canaanites around 2450 BC, in the ancient times, the Palestinian city of Jenin was a village known as Ein-Jenin or Tel Jenin. Located at the foot of the West Bank's northernmost hills, the city overlooks the Jezreel Valley. 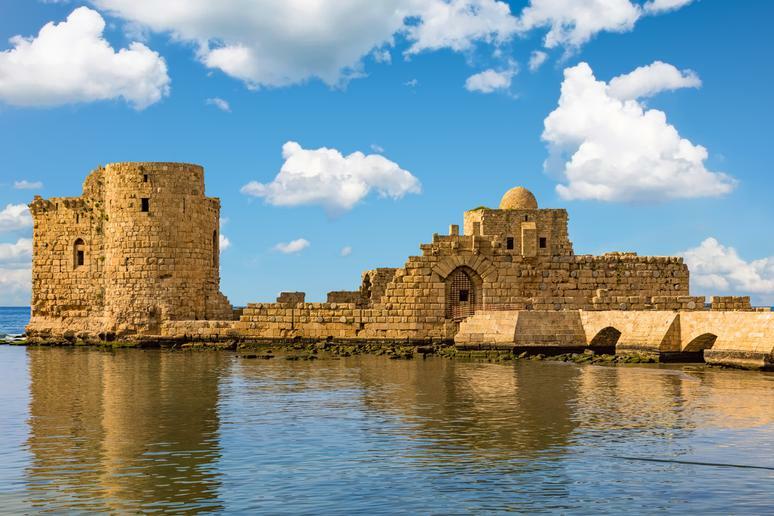 Located on the southern coast of present-day Lebanon, Tyre's heritage dating back to approximately 2750 BC has brought much tourism to the city. 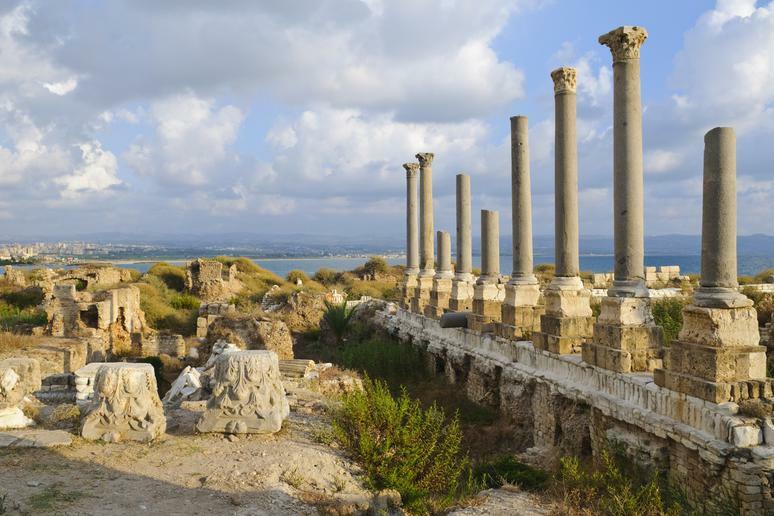 Also known as Sur in Arabic, Tyre has many ancient ruins, including the Roman Hippodrome, a racecourse dating back to the second century. 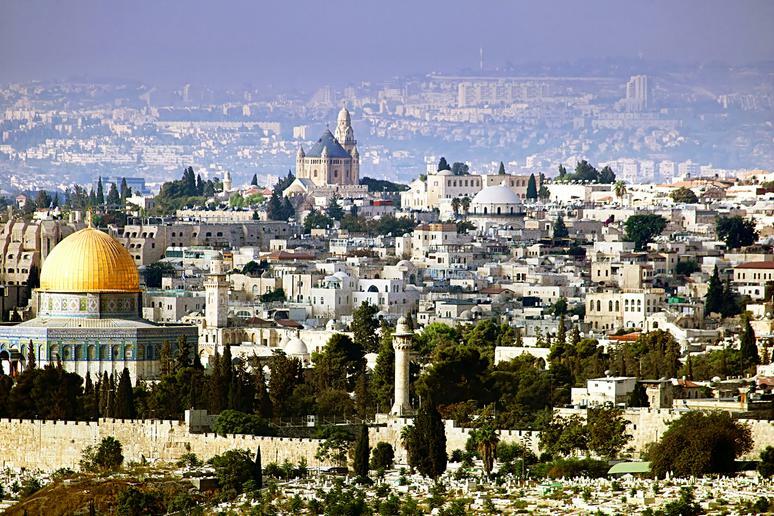 Jerusalem's Old City has been continuously inhabited since approximately 2800 BC, and until 1860, made up the entire city of Jerusalem, also called Al-Quds in Arabic. Destroyed at least twice, attacked 52 times, captured and recaptured 44 times, and besieged 23 times, Jerusalem and its Old City are of the utmost important to all three Abrahamic religions as the site of the Temple Mount, Western Wall, Church of the Holy Sepulchre, Dome of the Rock, and Al-Aqsa Mosque. Just be careful that you don't end up with Jerusalem Syndrome should you go. 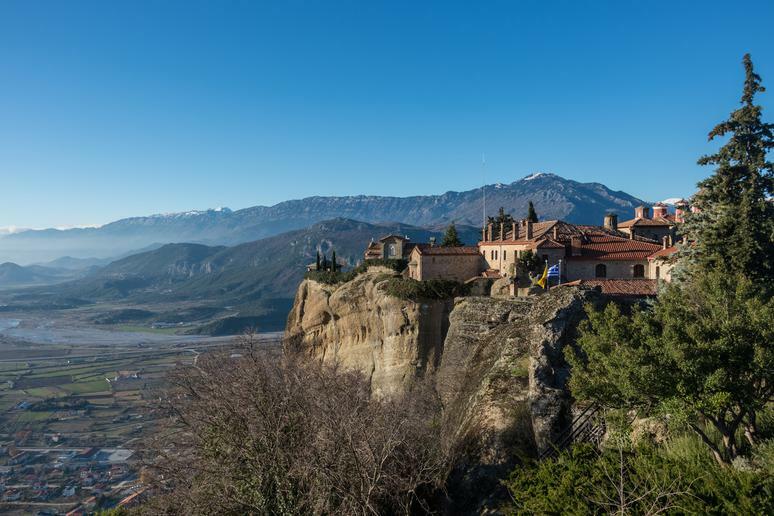 Built on the ancient city of Trikka, Trikala lies in central modern-day Greece. Ruled by the Greeks, Persians, Macedonians, Romans, Byzantines, and Ottomans, it came under Greek rule in the late 19th century and lost many of its medieval and Ottoman architecture to urban planning in the early 20th century. Historical sites that are left include an important archaeological site, castle, and historic mosque. 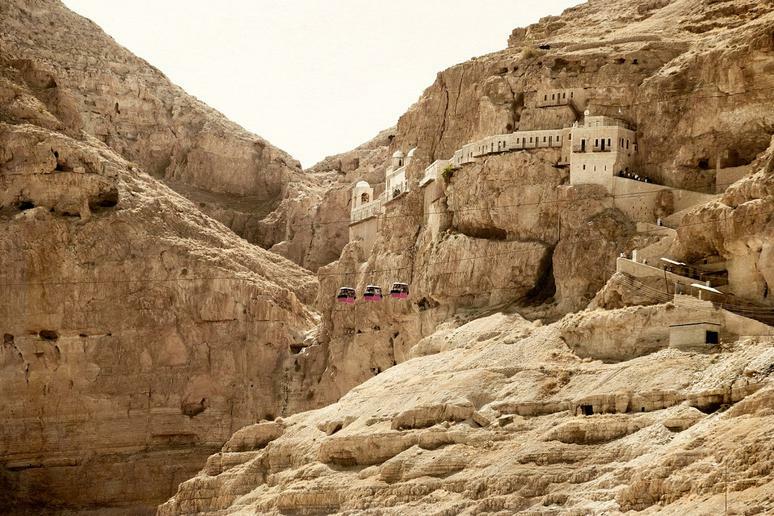 Jericho has been continuously inhabited since some time in the third millennium BC, but it should be noted that there is evidence of human presence going back to around 9000 BC. The city was destroyed and abandoned several times over the years, going without a population for hundreds of years, and has been rebuilt many times as well. 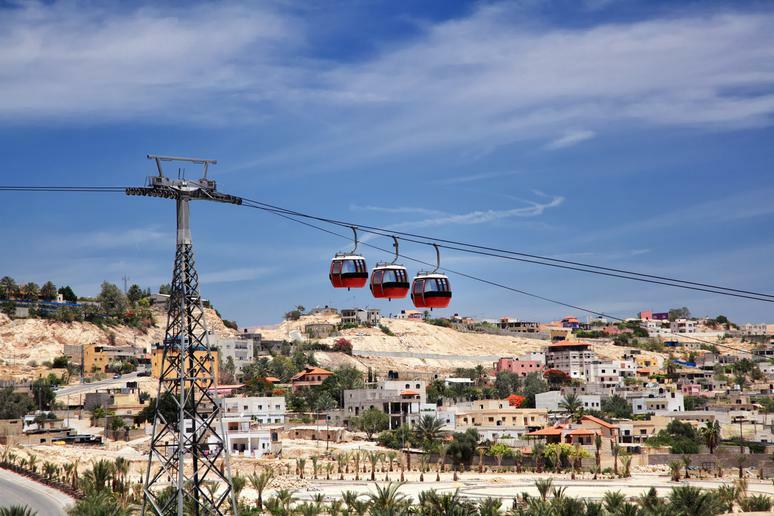 A calm, tourist-heavy Palestinian city today, it's notable as the site of the tomb of Moses (according to Islamic tradition), the baptism of Jesus, and the Qumaran Caves, where the Dead Sea Scrolls were discovered. Locally known as Ash-Sham, Damascus was once an important center of education, culture, and religious thought, serving as the capital of the Umayyad Caliphate from 661 to 750, as well as an essential commercial and political city in the region throughout the centuries after. 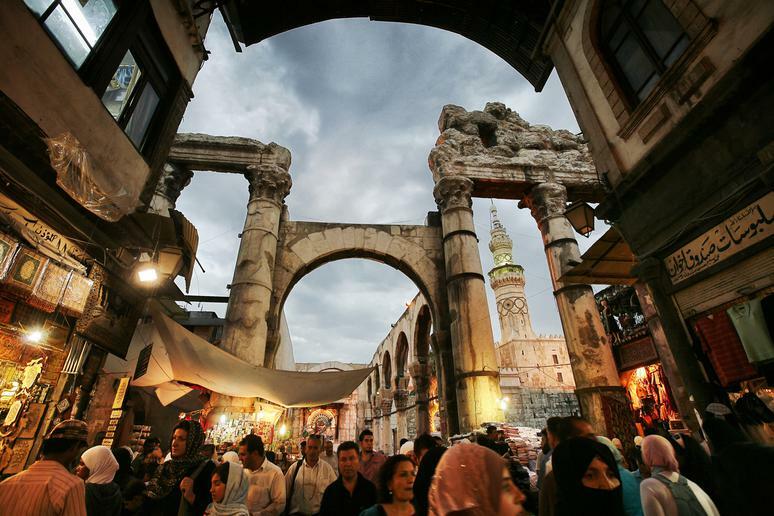 Founded in the third millennium BC, Damascus has a long and fascinating history, having been conquered by the Neo-Baylonians, Alexander the Great, Roman general Pompey, and multiple Islamic caliphates. Seeing a strong decline as a result of military actions and bombings from both extremists and foreign governments in the past decade, it still remains the seat of the Syrian government, as well as home to one of the most dangerous airports in the world. Lebanon's capital and largest city is also its oldest, having been inhabited for over 5,000 years now. Once part of the Roman Empire and later the Ottoman, Beirut was considerd "the Paris of the Middle East" prior to the start of the country's civil war in 1975. Despite the war and turmoil in recent decades that led to it becoming one of the most dangerous destinations Anthony Bourdain ever visited, it remains a popular Middle Eastern destination full of great food, a thriving nightlife, and beautiful sights. Formerly known as Arsacia, Ray was established around 3000 BC and has the monuments to show it such as a 3,000 year-old castle, 5,000 year-old recreational hill, and 1,000 year old royal tomb among other ancient sites. Located in northern central Iran, the city is today known for its picturesque scenery and many ruins. 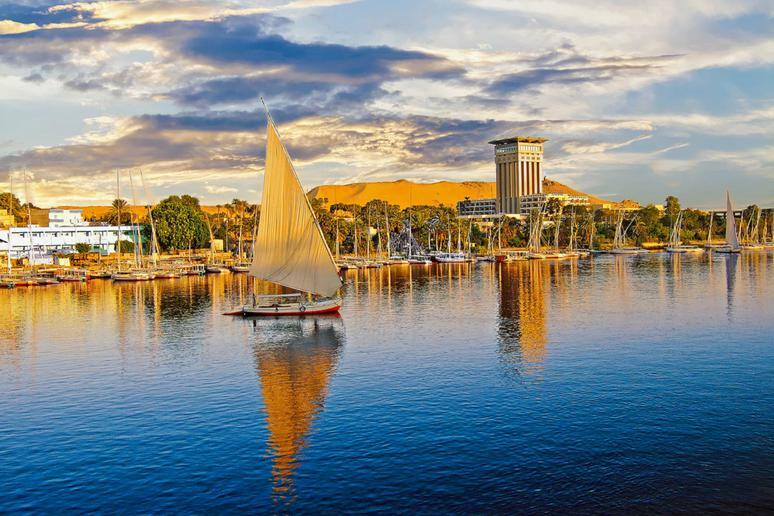 The site of the ancient city of Thebes (known to the ancient Egyptians as Waset), Luxor is full of temple ruins, tombs, and other ancient monuments, to the point that it often referred to as the "world's greatest open-air museum." One of the many reasons Egypt is a must-visit tourist destination this year, Luxor is a very modern city today and currently undergoing a renewal plan that will bring the city new roads, more ritzy hotels, and tons of shopping opportunities for tourists, as well as an excavation and restoration of the nearly two-mile long Avenue of Sphinxes built by the ancient pharaoh Amenhotep III. Once known as Antep or Aintab, Gaziantep lies in southern modern-day Turkey where evidence shows a continuous human presence dating back to around 3650 BC. Tourists usually come here to see Gaziantep Castle, first built as an observation point in the Hittite Empire and then expanded into a castle during the Roman Empire in the second and third century, respectively. Greece's capital is a must-have destination on any travel bucket list, not just because it's the country's largest and most happening city, but also because of its immense history. 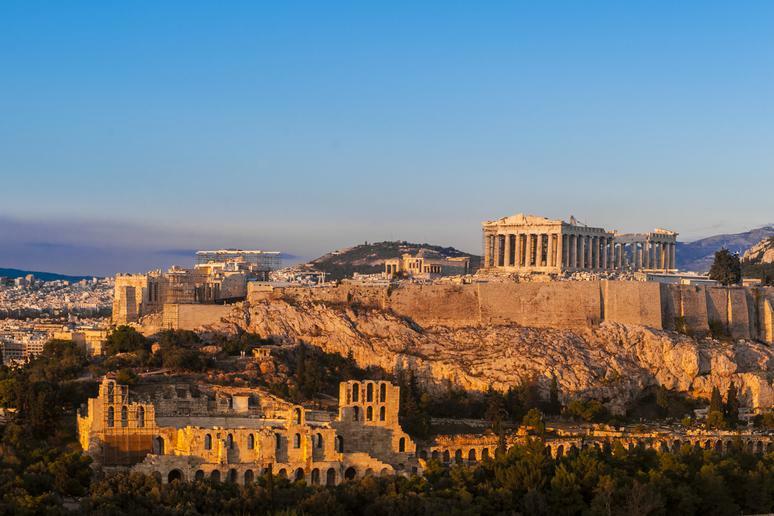 Athens has been continuously inhabited since between the fifth and fourth millennia BC, although it should be noted that evidence for the earliest human presence here dates back to between the eleventh and seventh millennia BC. During the time of the Ancient Greeks, it was a powerful city-state that has been referred to as the "birthplace of democracy" and the "cradle of Western civilization," thanks to the contributions the Ancient Athenians made to politics and Western culture. Today, Athens remains a large economic center and global tourist destination. About 26 miles north of Beirut, you'll find the city of Byblos, first occupied between 8800 and 7000 BC and with signs of continuous inhabitation going back to about 5000 BC. 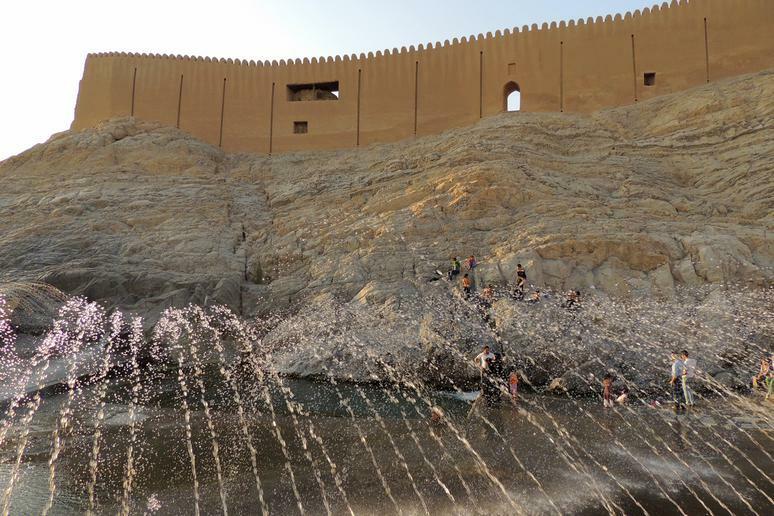 Also known as Jbail in Arabic, the city as a whole is a UNESCO World Heritage Site and an archaeologist's dream, as well as a great place for beautiful beaches, seafood restaurants, and outdoor cafés. 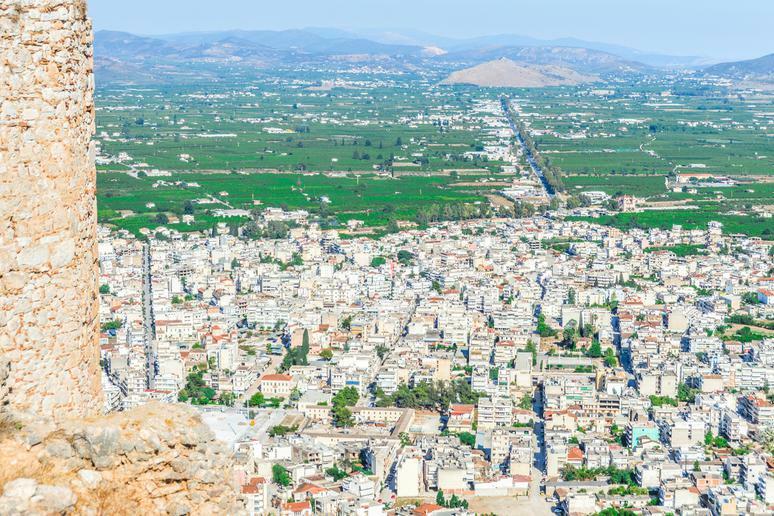 Located in southern Greece, Argos may very well be the oldest city in the world, having been continuously inhabited since at least the fifth or sixth millennium BC. Traditionally believed to be the ancestral home of the Argaed dynasty – the ancient Macedonian royal house of rulers such as Alexander the Great and Philip II of Macedon – Argos has a strong presence in Greek history and remains a wonderful site for visiting ancient monuments.